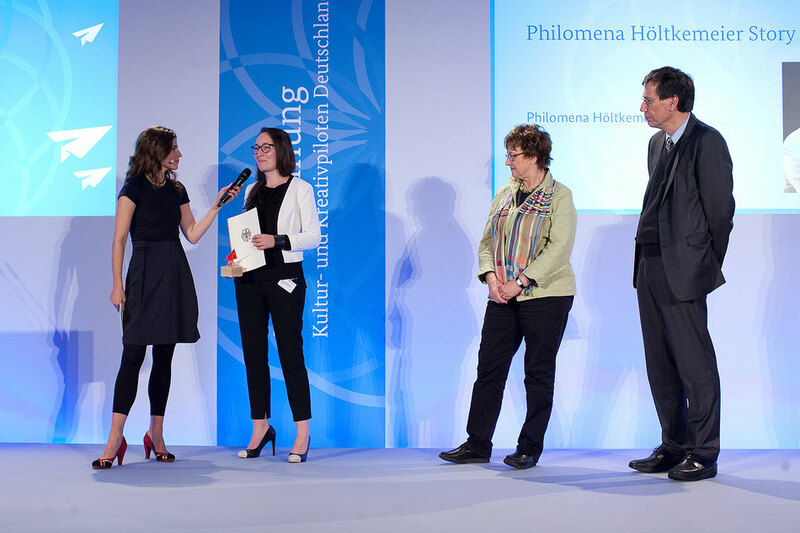 In 2014 Philomena Höltkemeier Story Consulting received the award Kultur- & Kreativpiloten Deutschland. This award, handed out by the German Government, honors founders in the creative industries for their inspiring endeavours, engagement and their potential influence on other industries. 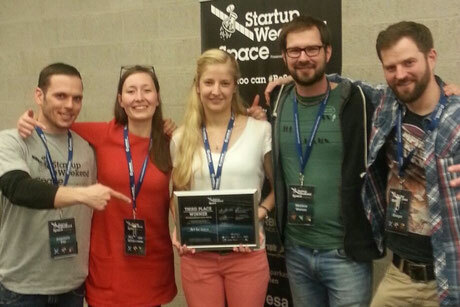 In 2015 the project ART FOR SPACE was awarded at the international Startup Weekend Space, Bremen. AFS is, as the name says, a space project dedicated to environmental engagement through space and art. Philomena is one of 5 founding members, assisting in networking and communications.